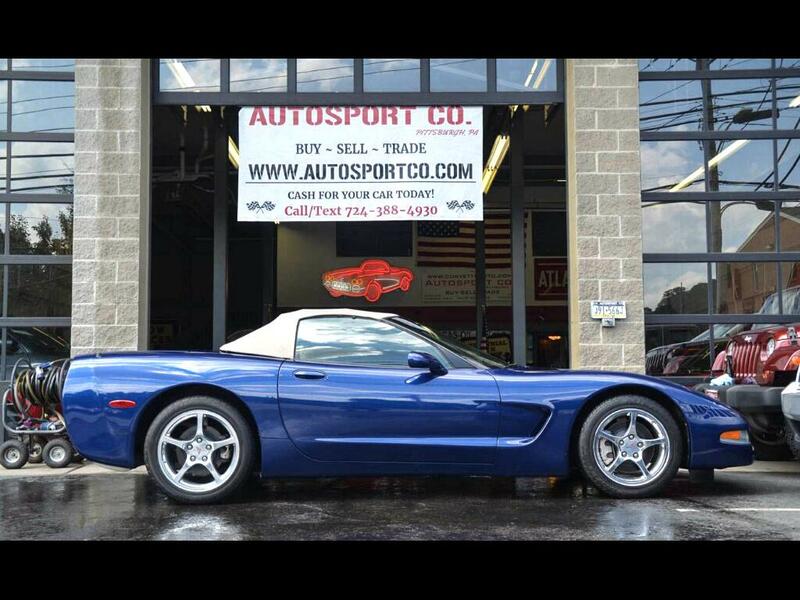 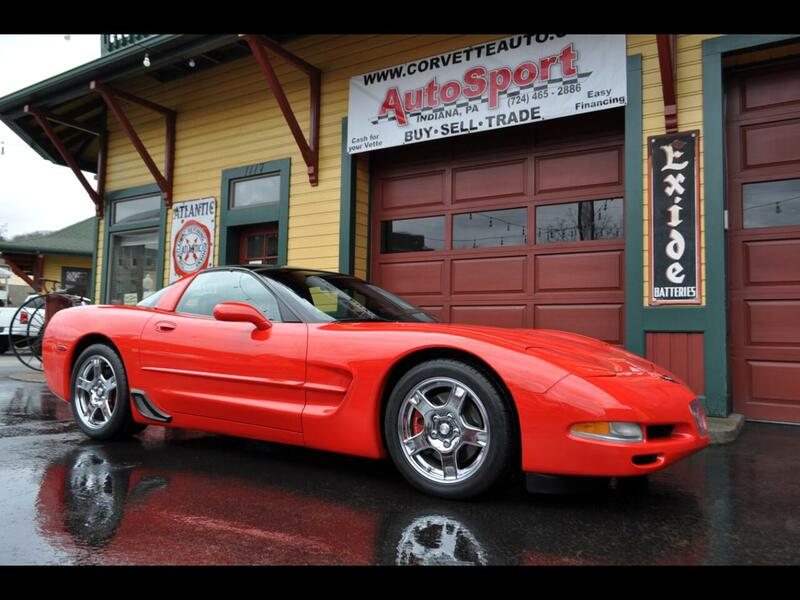 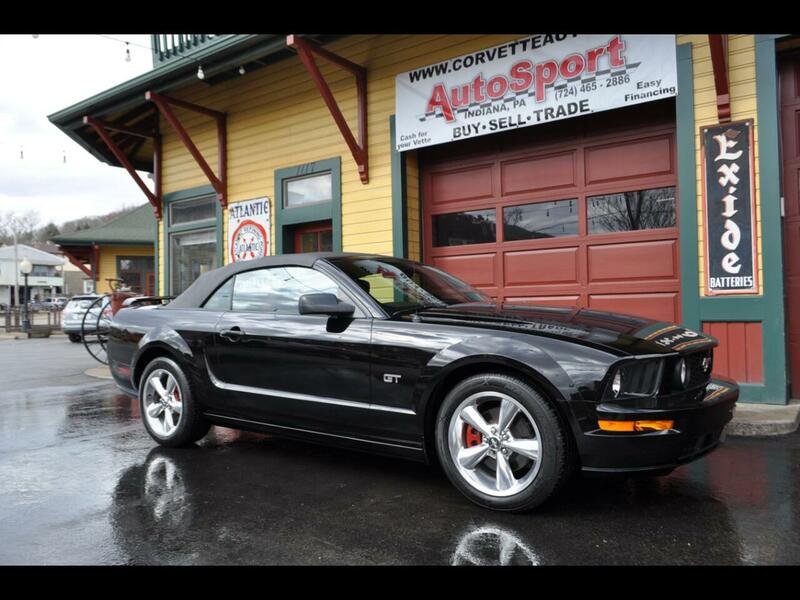 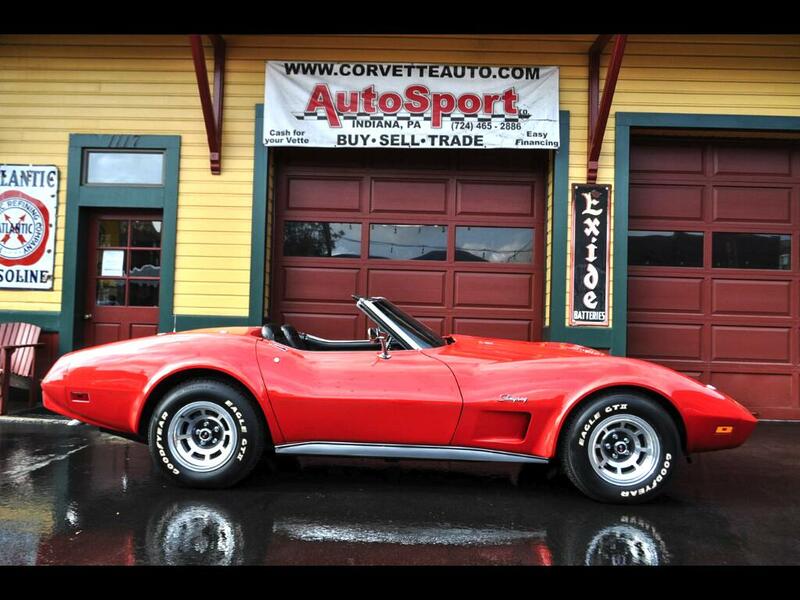 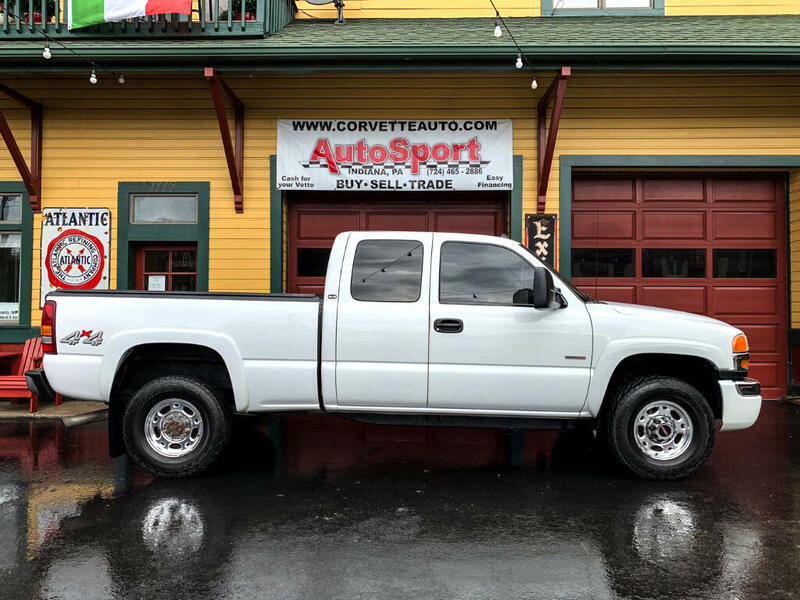 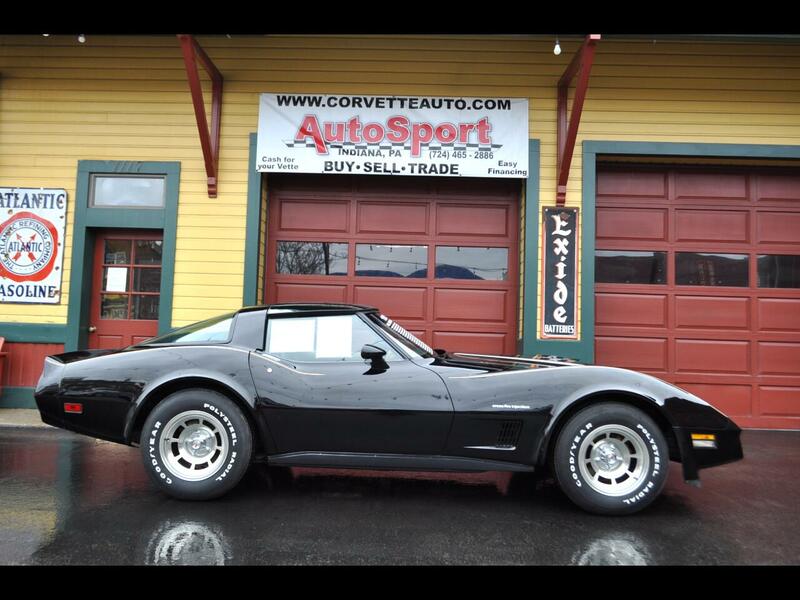 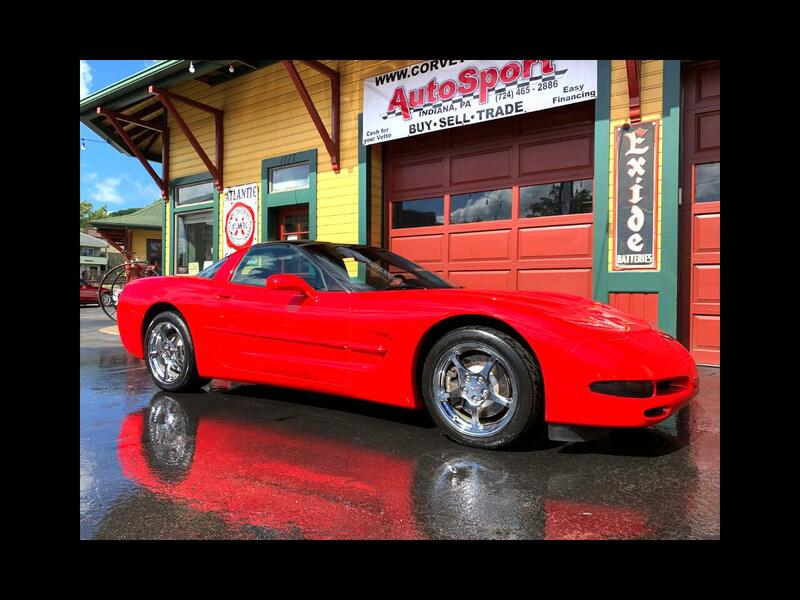 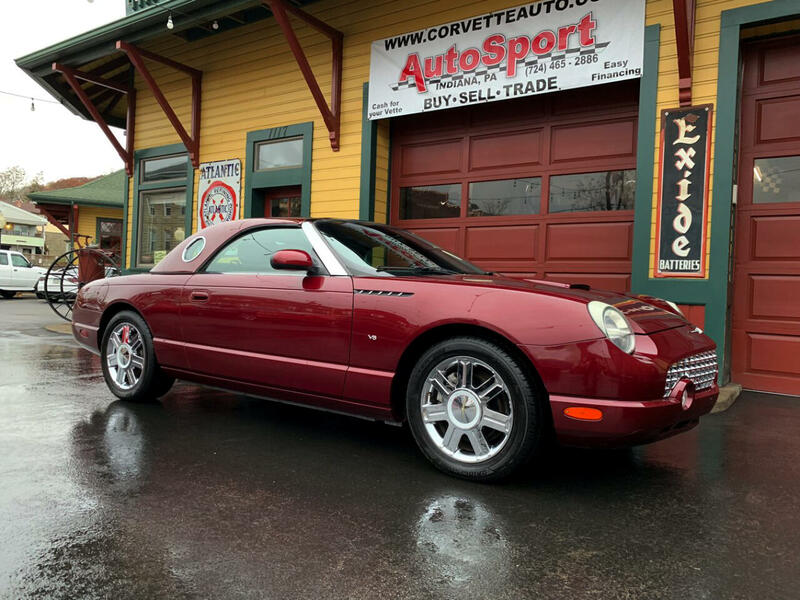 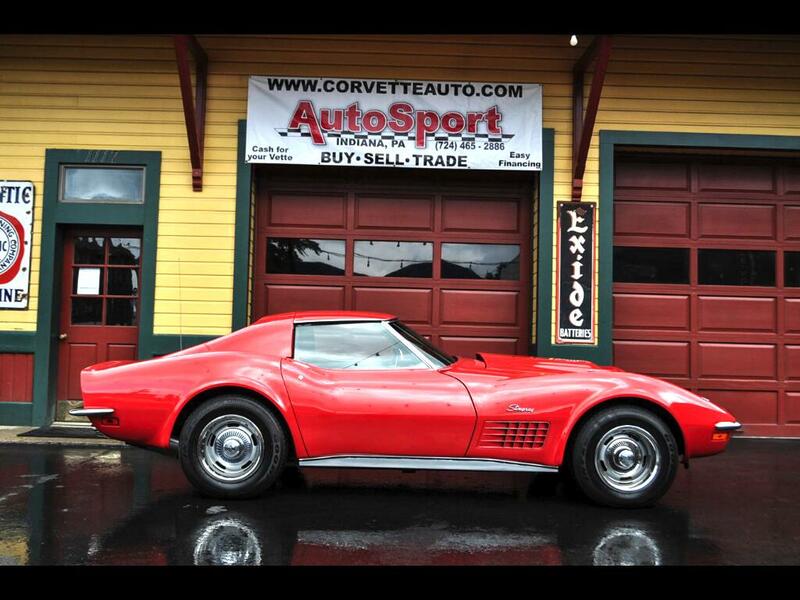 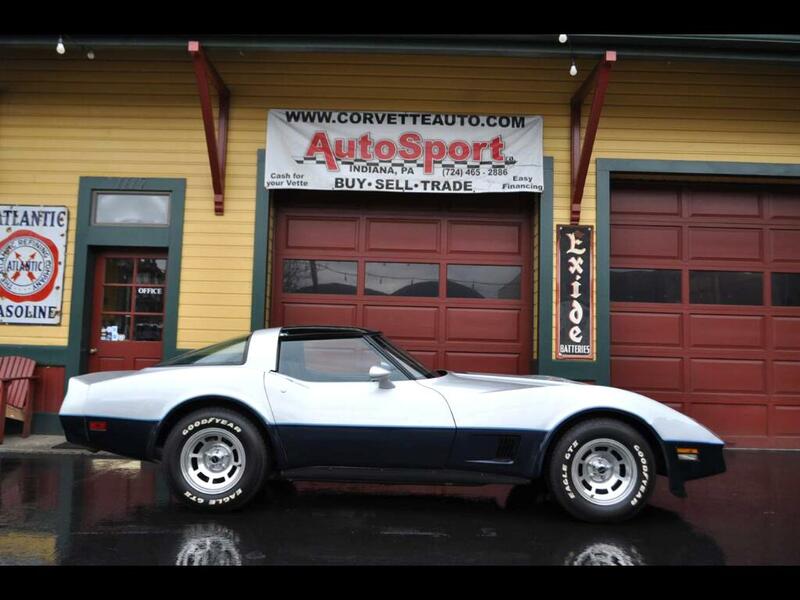 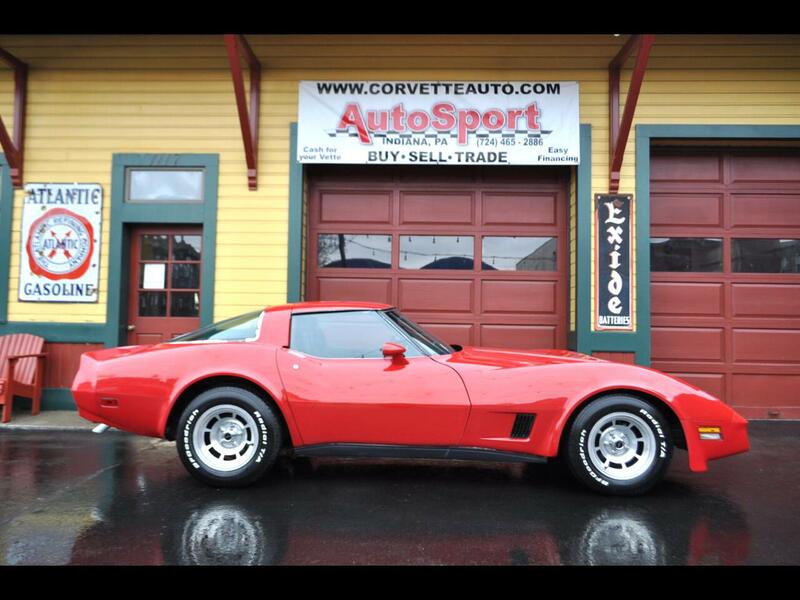 Used Cars for Sale Indiana PA 15701 AutoSport Co.
1982 Chevrolet Corvette 1982 Collector Edition 5023 Org Miles!! 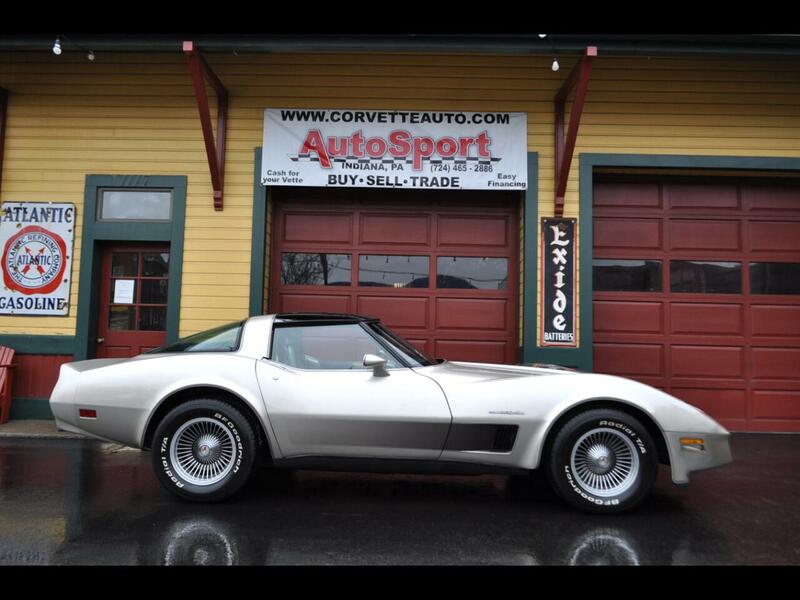 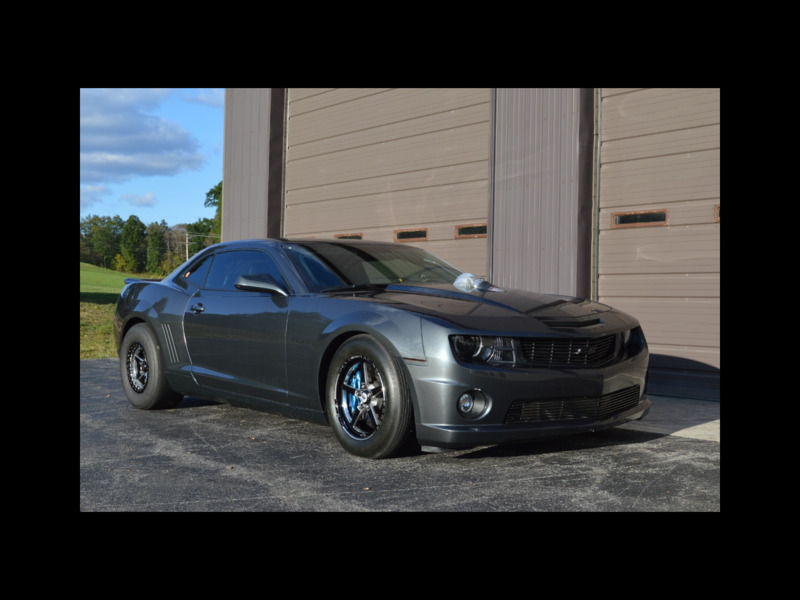 1975 Chevrolet Corvette 3992 Org Miles NCRS Top Flight L82 4sp Org Docs! 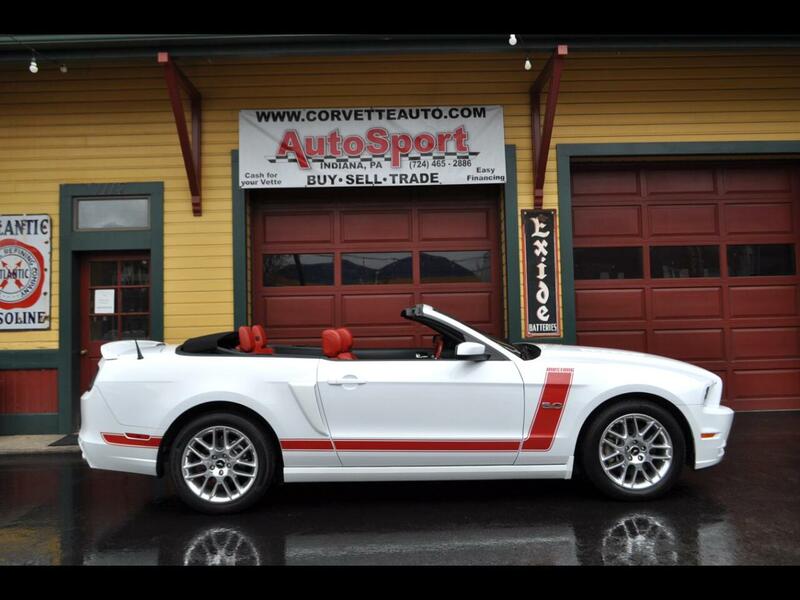 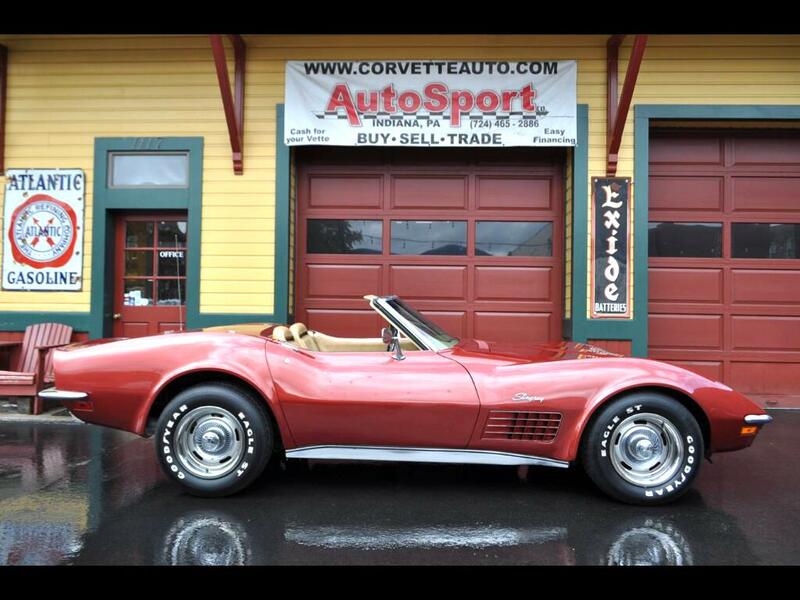 1970 Chevrolet Corvette 1970 350hp 4sp California Corvette Convertible! 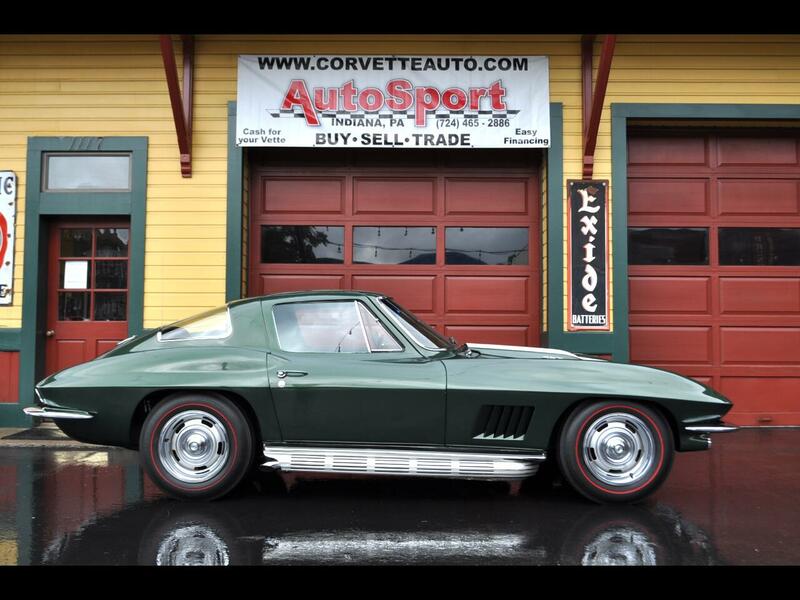 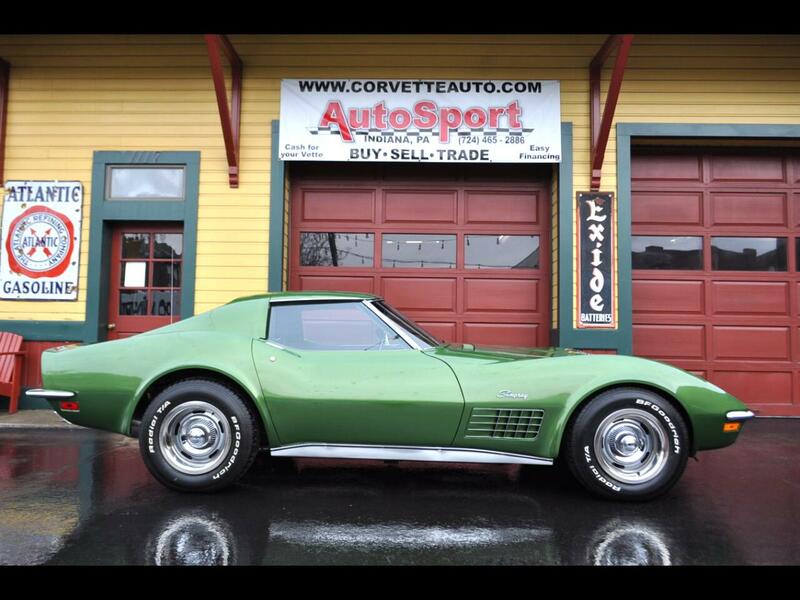 1967 Chevrolet Corvette Goodwood Green Tan 427ci 390hp 4sp Big Block! 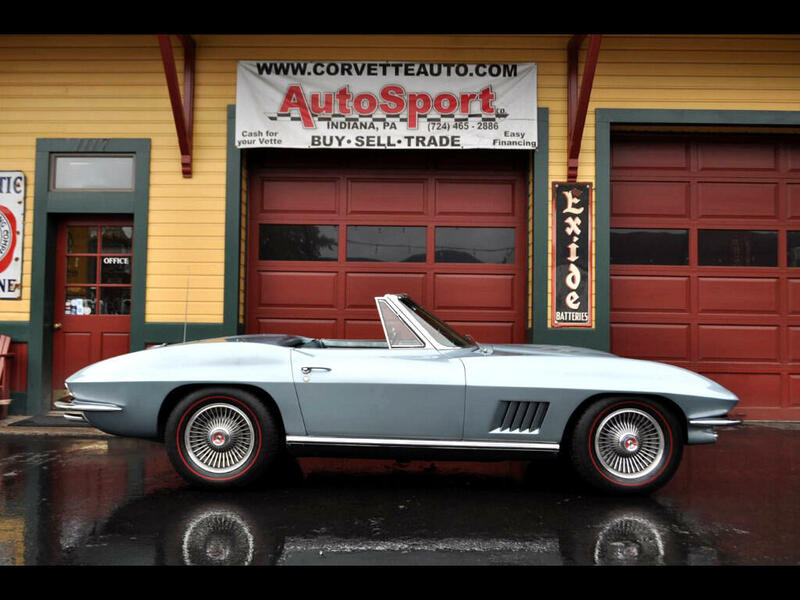 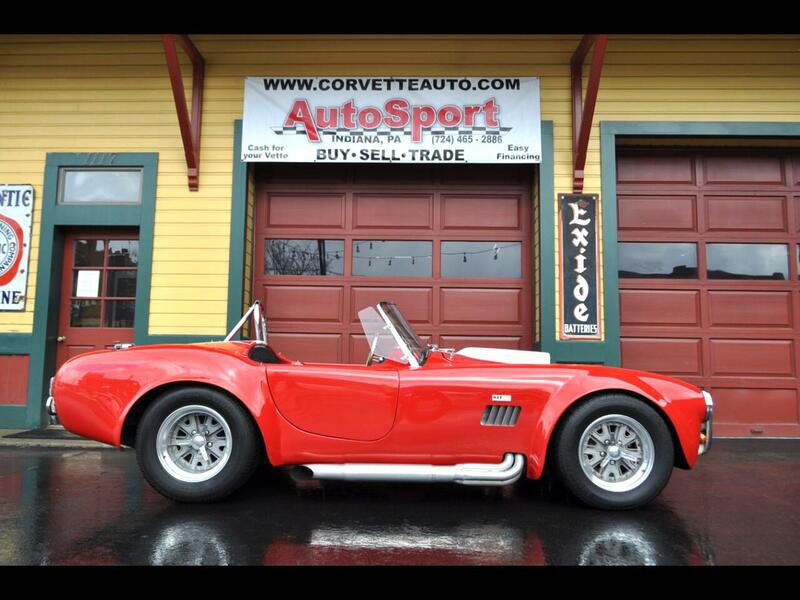 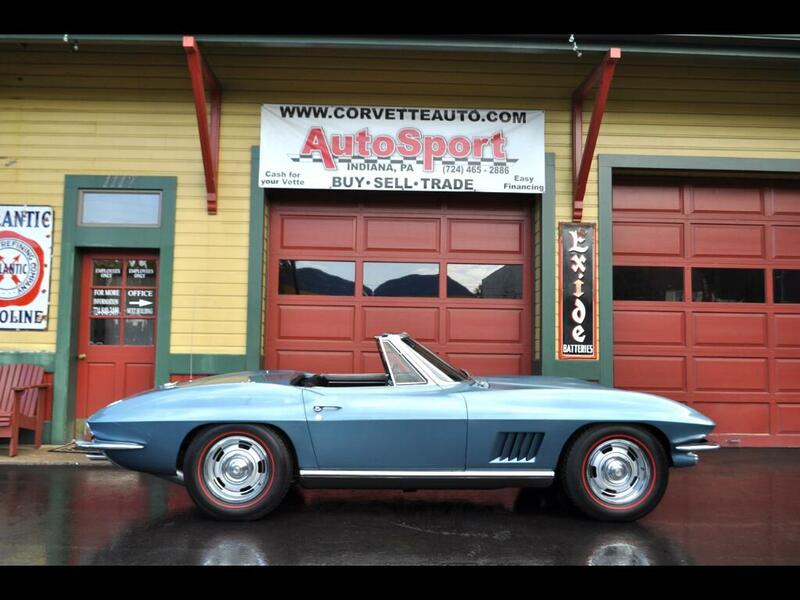 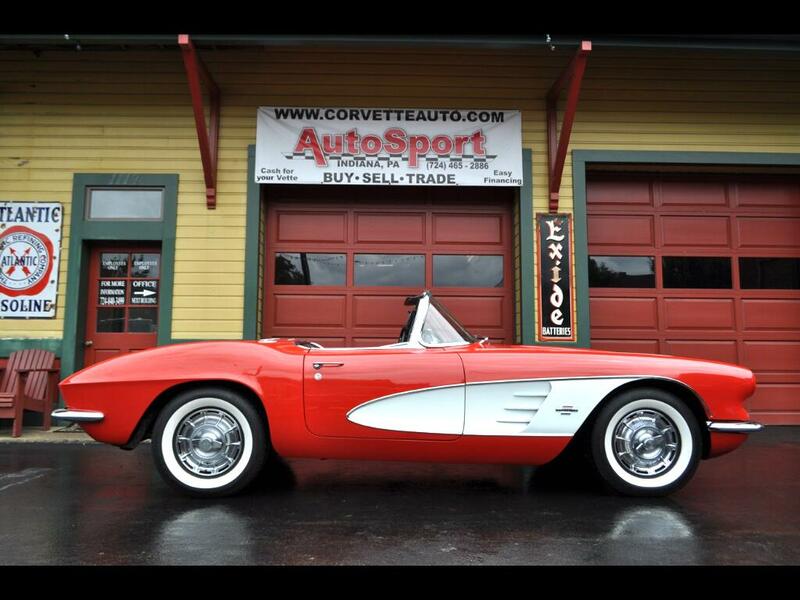 1962 Chevrolet Corvette 1962 Frame Off Restored 340hp! 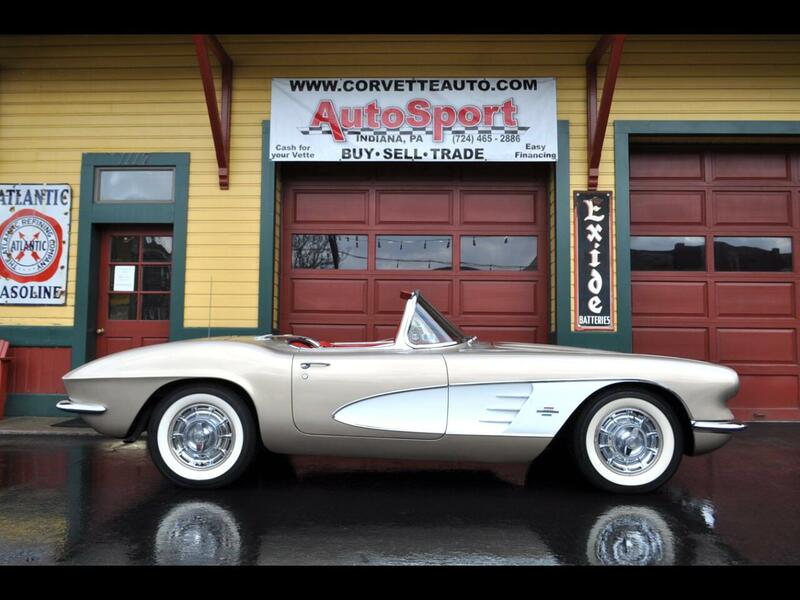 1961 Chevrolet Corvette Extremely Rare Fawn Beige/Red 270hp 4sp! 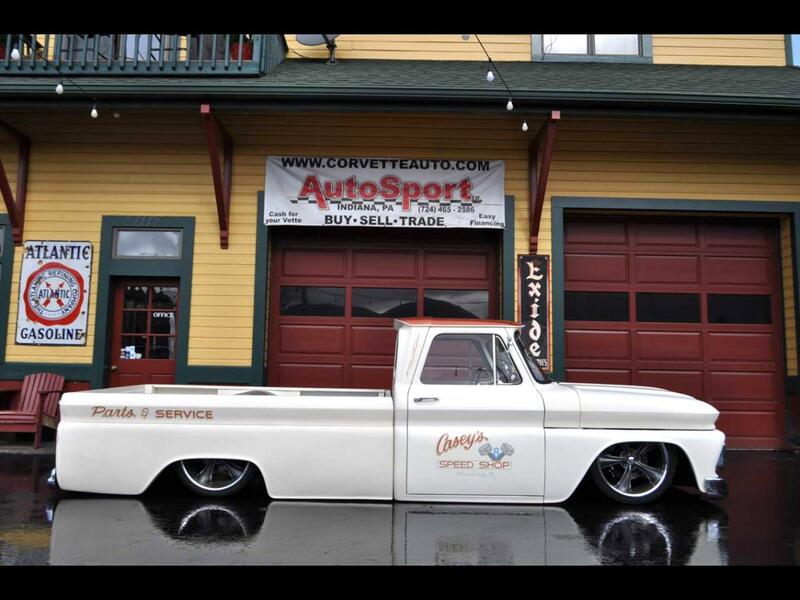 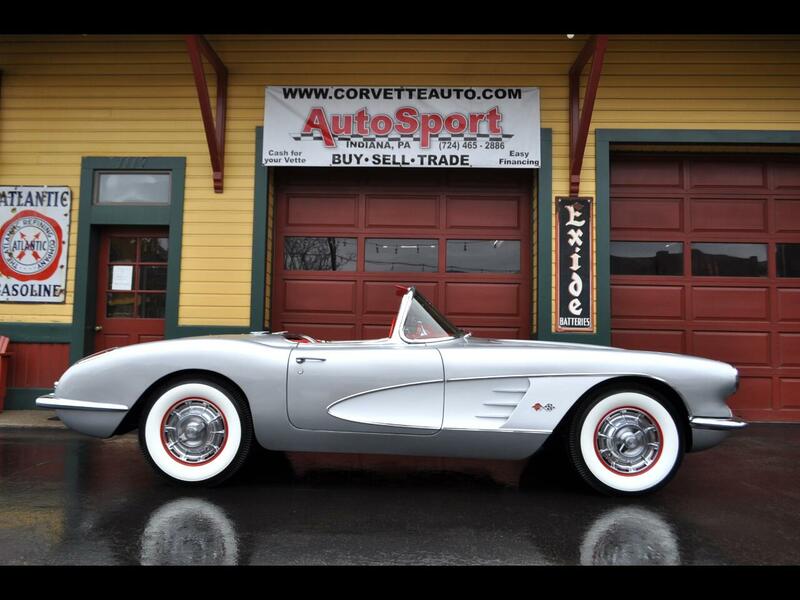 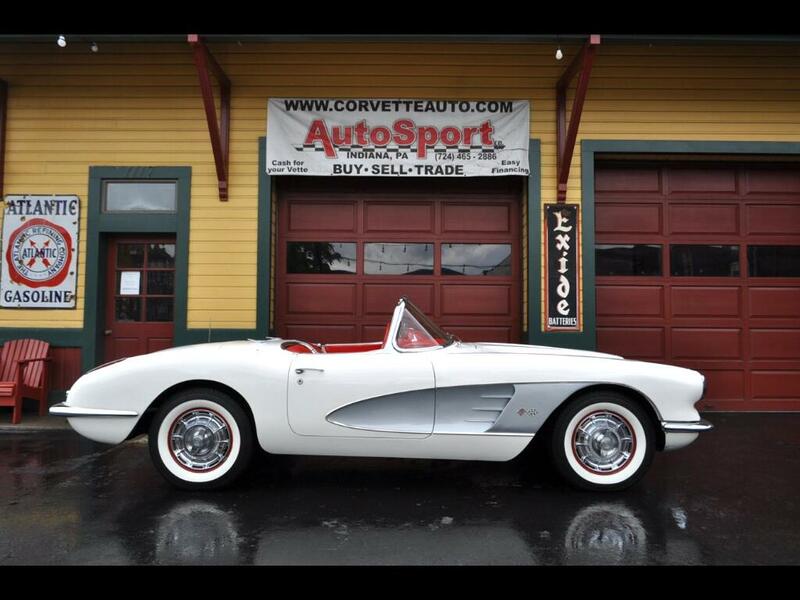 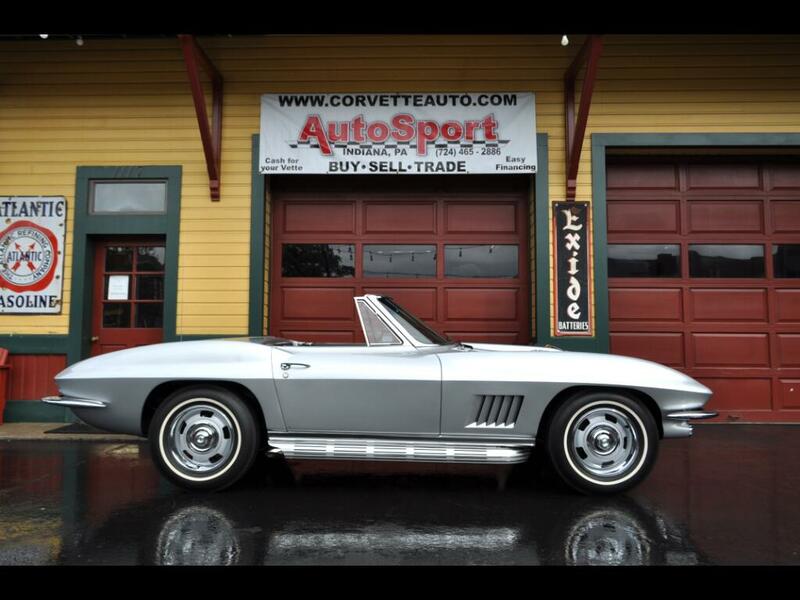 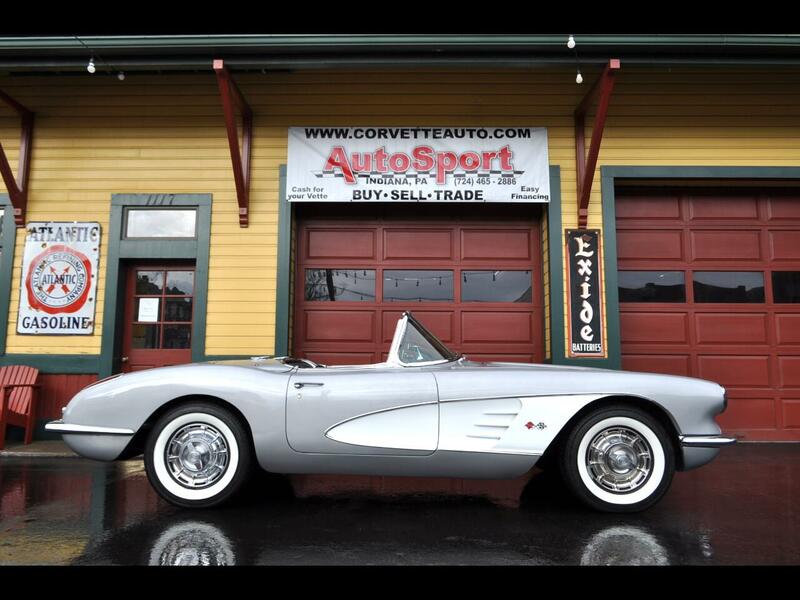 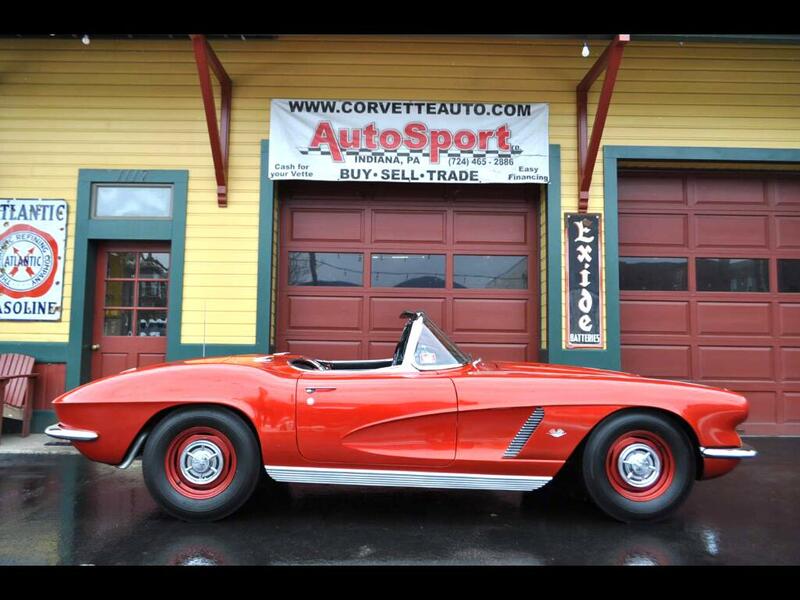 1959 Chevrolet Corvette 270hp 2x4's Frame Off Restored! 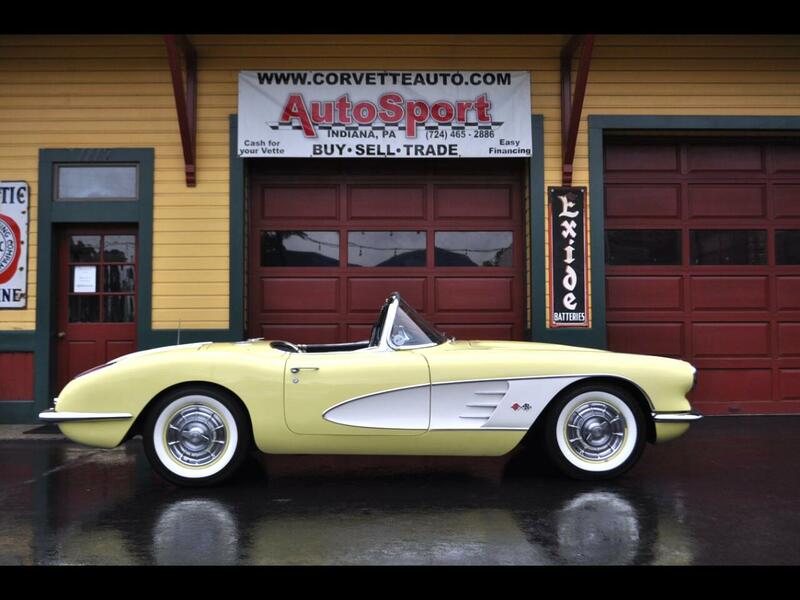 1958 Chevrolet Corvette Extemely Rare Panama Yellow 1958 Corvette! 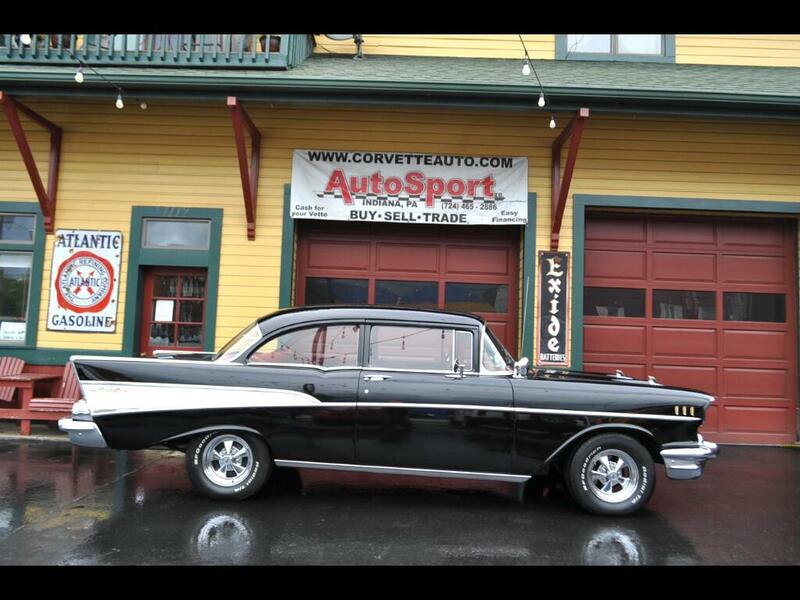 1957 Chevrolet Bel Air Black Red Color Combo!